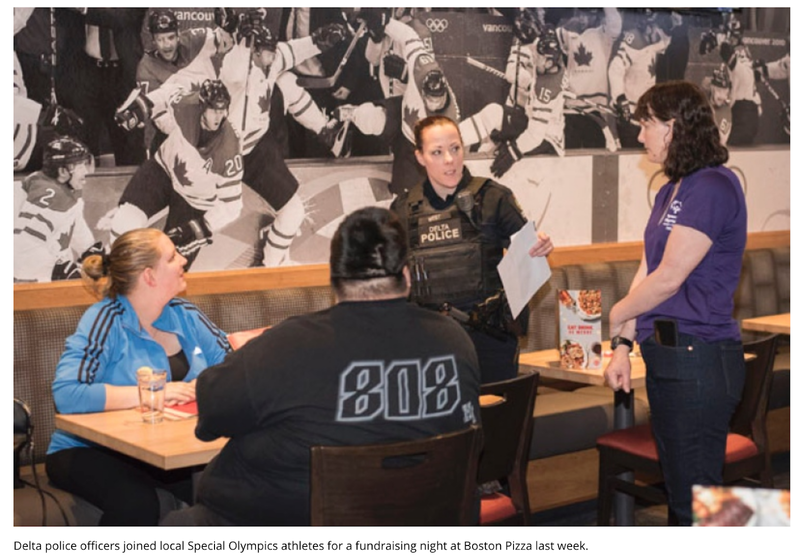 The BC Law Enforcement Torch Run and Boston Pizza teamed up to support Special Olympics BC through the Cops, Pops and Pizza campaign. Held on Nov. 14, officers and athletes served customers, collected donations and raised awareness for Special Olympics. 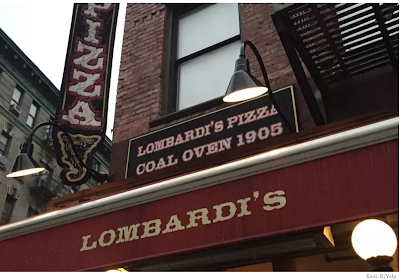 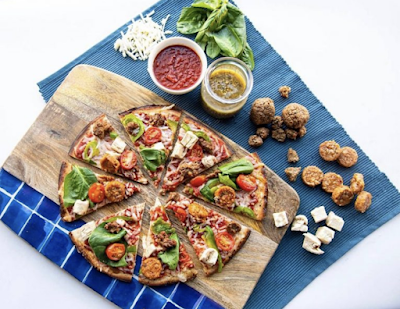 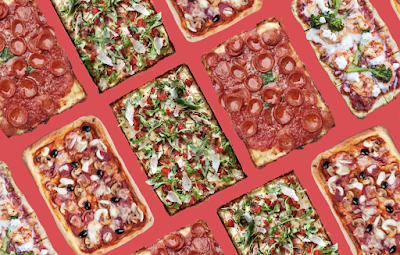 This was the first year for Cops, Pops and Pizza in B.C., and more than 25 Boston Pizza locations across the province took part.